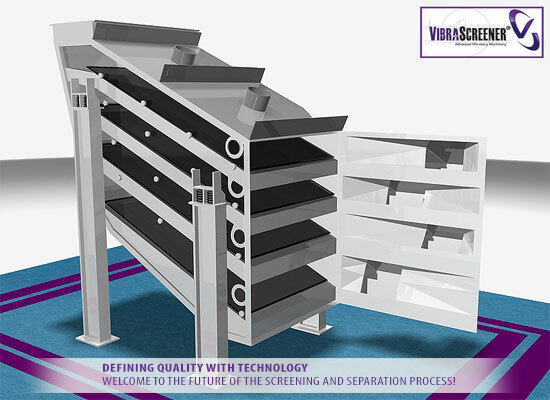 Defining Quality with Technology Welcome to the future of screening and sieving with us! 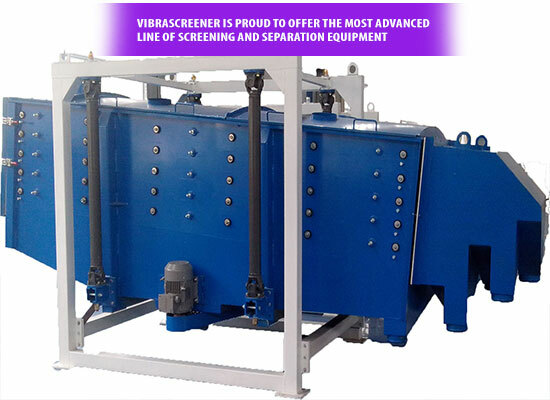 VibraScreener™ is a recognized industry leader in the development and service of industrial screening equipment and technology. 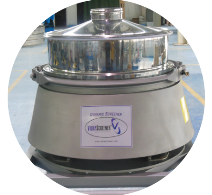 We engineered our industrial sieves and screens to be higher quality, more reliable and more cost-effective than any other sifter machine or related tool on the market today. 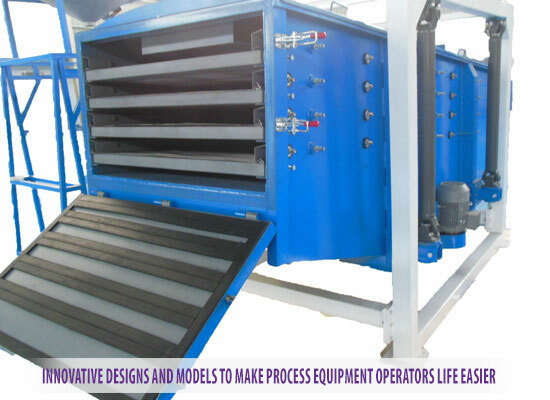 We are committed to continually developing industrial sieves and vibrating screens that help you stay productive, keep operating costs low and downtime to a minimum, and maintain a safe working environment for all of your team members. Based in Charlotte, North Carolina, we have a network of sales and support staff working to better serve our clients around the world. Trusted by everyone from global Fortune 500 processing facilities to smaller, independent operators, our diverse product line ensures there is something for every business. 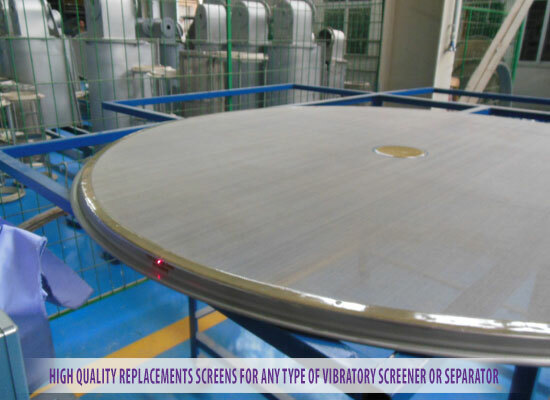 You’ll find our vibrating screens and screening machines hard at work in food and beverage, mining, pharmaceutical, chemical processing and a range of other applications. Keep reading to learn more about our flagship products or contact a sales representative to request a quote today. 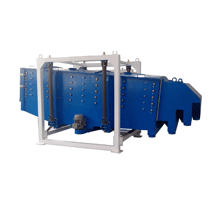 In addition to sales, we also offer parts and service for both our own line of industrial screening equipment and products by other manufacturers. In everything we do, we are committed to Defining Quality with Technology® — our company motto and a cornerstone of our business philosophy. The modern ultra-hygienic Dynamic Screener™ is now available in the market – in particular for the food, dairy and pharmaceutical sieving processes. 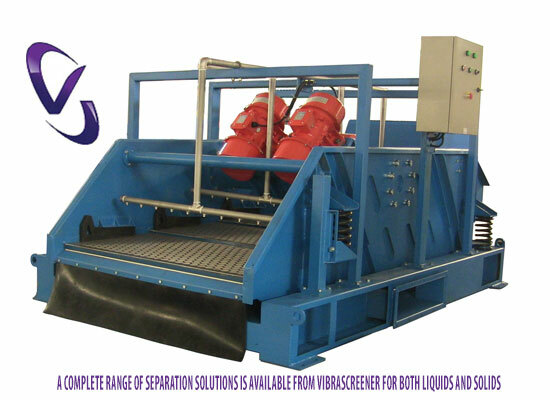 The unit features a gap-free design and easy inside access to open and clean the screener, making this vibratory sieve ideal for sanitary applications where cross-contamination can become a problem. 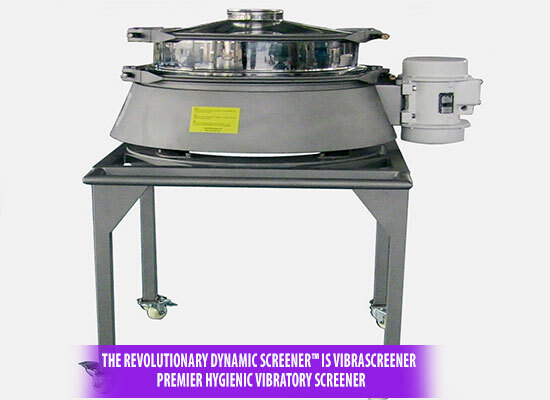 In addition to a sanitary design, the Dynamic Screener™ is a vibratory screener constructed of FDA approved materials and high-level polishes, complying with most industries’ standards and regulations. 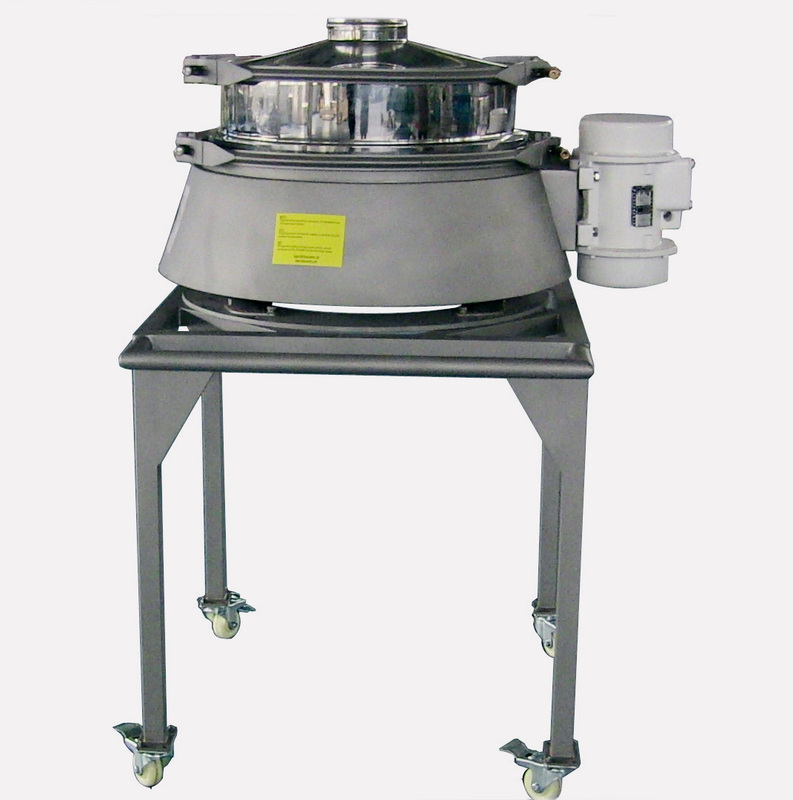 This innovative industrial sifters is projected to be a must-have by processing Engineers in various industries, including the food and beverage, dairy, pharmaceutical, chemical, ceramics, powder coating, metallurgy and many others. 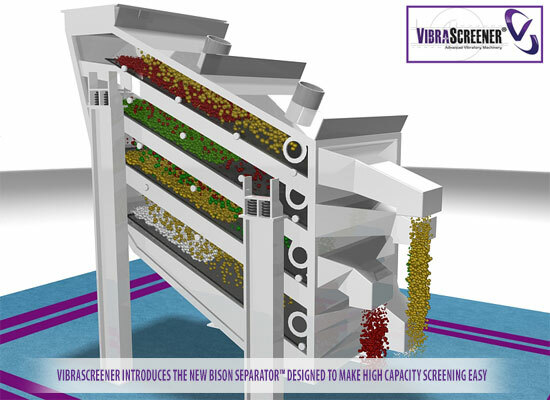 At VibraScreener™, we offer a line-up of more than five different vibrating screeners, industrial sifters, separators and industrial sieves designed to meet your industry’s unique needs and standards. With a 60,000 square-foot facility and an exceptional team of agents, representatives and technicians, we’re a trusted and ideal partner for companies around the globe — including yours. 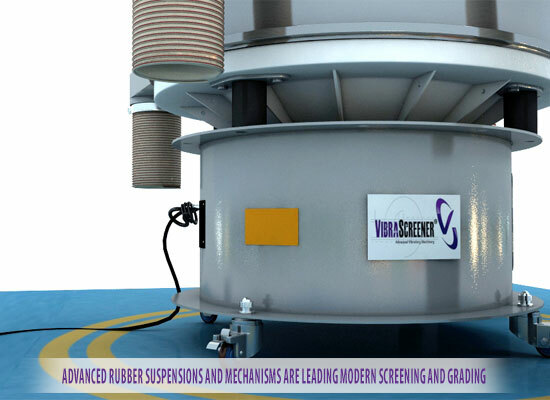 In addition to our vibratory sifter machines, separator screens, screening machines and sieves, we also offer in-depth product trials at our state-of-the-art research and test lab in North Carolina. Here, our expert technicians conduct a series of evaluations to assess your materials and deliver an accurate project recommendation, which includes a range of data for your reference, such as a product behavior analysis and machine recommendation. With these tests, which are free to clients, you can improve your facility’s safety, performance and revenue. 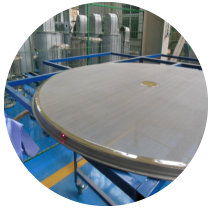 To learn more about our industrial sieves or our other products and services, contact us today for a quote. You can also stay up-to-date on the latest news in the industry, like vibrating separators for 3-D printing, by signing up for our blog updates.